Mission Objective: There are a lot of green faces showing up here in Farmville Frontier 101 and they’re looking to survive the frontier. But they ain’t really up to the job. 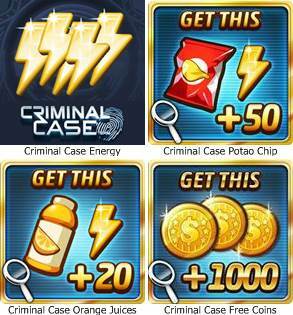 You can find here all the information you will need in comleting this Farmville Quests. 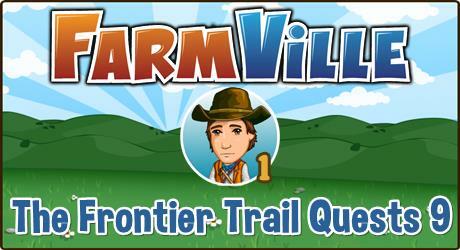 The Farmville The Frontier Trail Chapter 9 Quests is available from September 7 to 21.